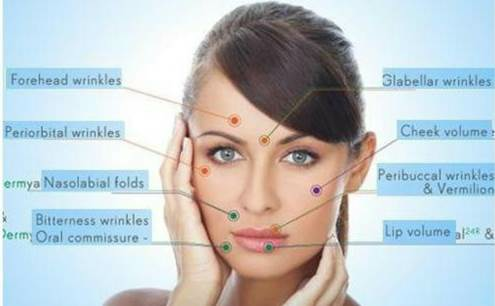 Buy Jeunesse Instantly Agelesss price for sale in Malaysia. 1 box has 50 sachets - rm388. Instantly Ageless™ is a powerful anti-wrinkle microcream that works quickly and effectively to diminish the visible signs of aging. 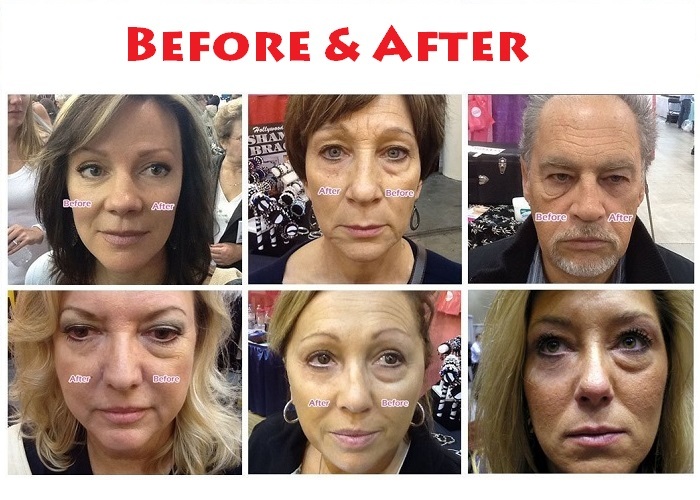 The revolutionary ingredient is argireline: a peptide that works like botox—without the needles. 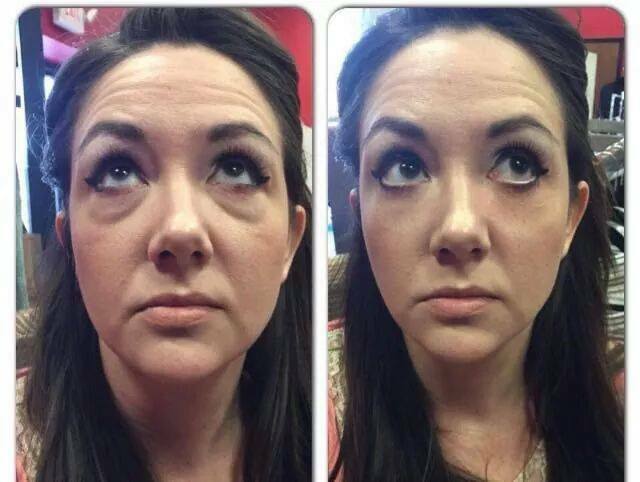 Instantly Ageless™ revives the skin and minimizes the appearance of fine lines and pores for a flawless finish. This auction is for 50 sachets. Each sachet will typically last at least one application but most of the time two (or more). Safe to use on all areas of the face and neck. - Erases the appearance of dark circles and puffiness under the eyes. - Minimizes the appearance of pores. - Helps to even skin texture. - Mattes skin for a flawless finish,Restores skin to optimum appearance. 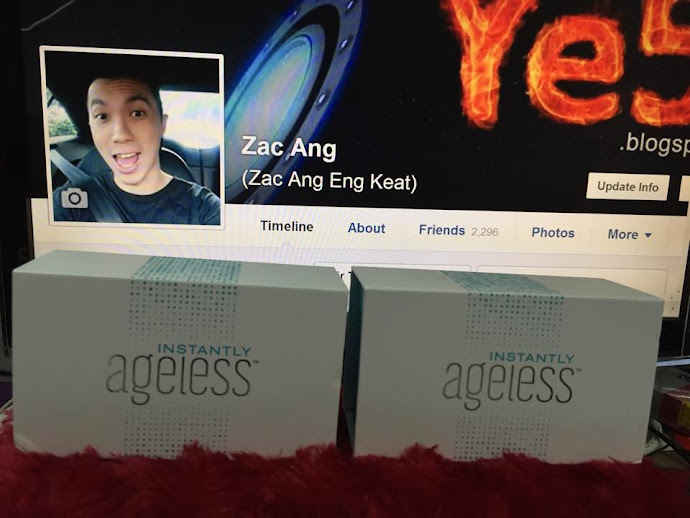 Apply Jeunesse Instantly Ageless to clean, dry skin. Squeeze a small amount into your open palm and pat a thin layer of the cream onto visible wrinkles. Once the product is applied to the skin, you should refrain from smiling, laughing, or frowning so that the product sets into the skin and works more effectively.Allow Jeunesse Instantly Ageless to dry, but there is no need to rinse. Do not get the product near your eyes or mouth, as it may cause irritation. Be sure to follow all manufacturer’s directions and do not use Jeunesse Instantly Ageless more than is recommended, as to do so increases your risk of irritation. Results are not permanent. Use as directed and avoid contact with eyes. If product gets into eyes, flush with water. Discontinue use if redness or irritation occurs. Consult with your physician if you are allergic to cosmetics. If you are concerned about any ingredients in this product, you may want to consult with your dermatologist before using this cream, or perform a skin patch test to ensure that none of its ingredients will be harmful to your skin. 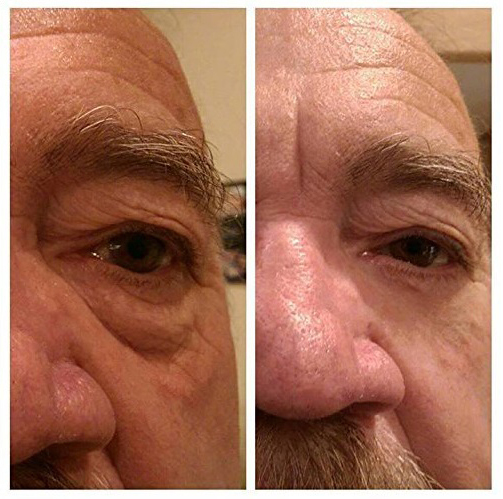 Reading Jeunesse Instantly Ageless reviews can help you discover how many users experienced side effects and how severe they were.